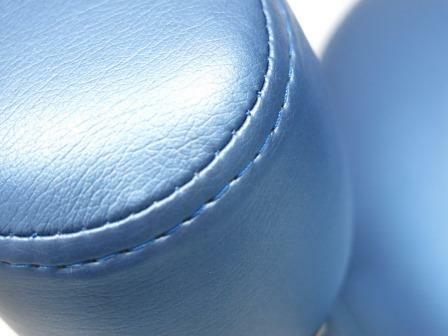 Ultraleather offers a natural grain appearance with extensive colour options, and an unrivalled softness. It’s unique technology has also been proven to endure. 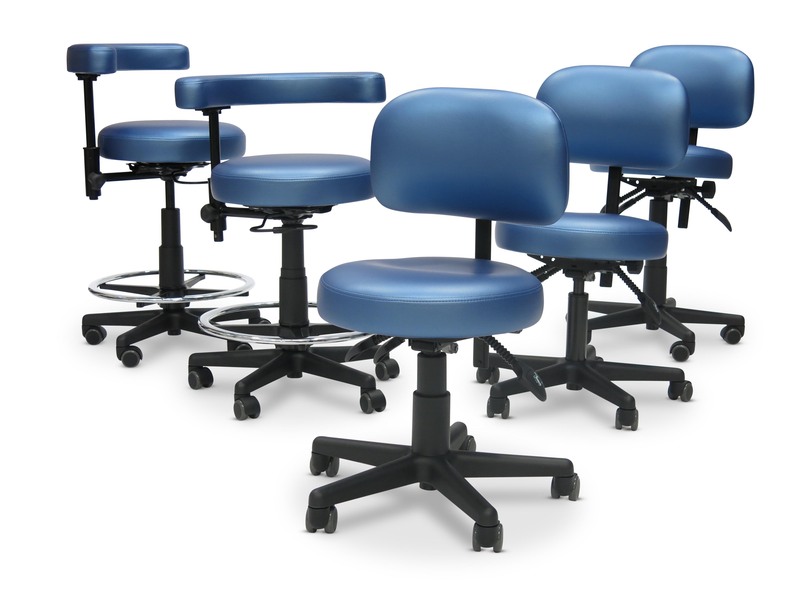 The full range of Ultraleather fabric colours can be viewed here. 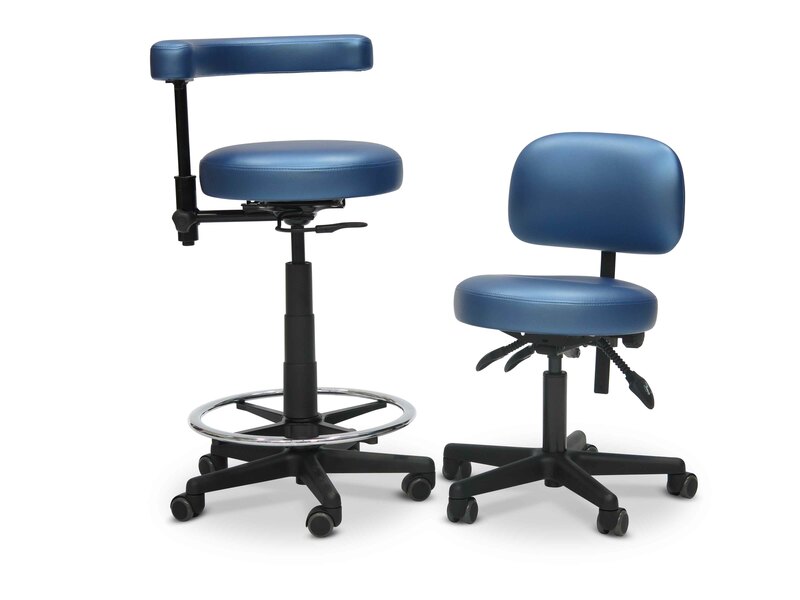 Discuss your requirements with the Dentifab upholstery team to see how an Ultraleather stool and chair upgrade will assist you and your clients.